Crystal Swarovski 5040, Briolette Bead. 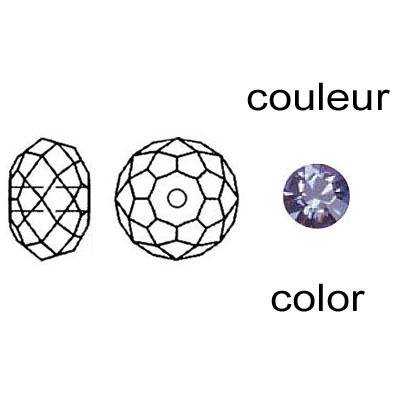 Tanzanite color. 6mm size. Frabels Inc.